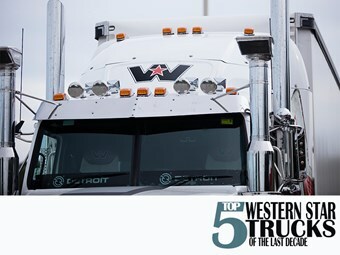 We trawled back through the last ten years and have counted down our top five Western Star trucks. Which came in at number one? 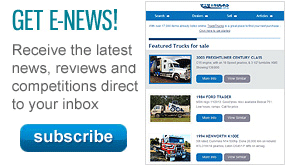 We recall the top five reviewed Western Star trucks. 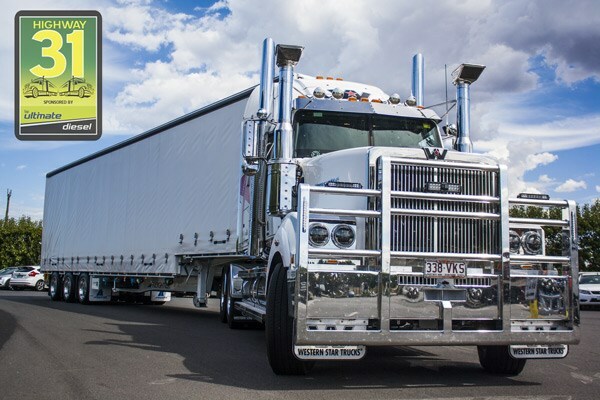 One of the biggest selling heavy-duty brands in Australia, Western Star has, over the last decade or so, carved out an enviable place for itself in the local market place. Western Star has been able to cultivate an image of rugged durability in applications from tipper and dog to multi-trailer road train. The 'Star' is commonly regarded, along with market leader Kenworth, as a "trucker's truck". There's something kind of unapologetic about the Western Star range, all flat-fronted radiator grilles and sharp angles. With their heritage and market respect, comes test drives from our experienced team. Having spent many hours behind the wheel of Western Star’s range of vehicles, they have put many of their thoughts to paper. As we continue to find our top five trucks from the industry’s most iconic brands, we have looked back at the Western Star reviews submitted by our team and picked the vehicles that withstand the scrutiny of hindsight and display longevity. Arriving in Australia as the smallest member of the Western Star team, the 4700 was targeted fairly and squarely at the vocational market. Shipping in 8x4, 6x4, 4x4, and 4x2 variants, it came looking for agitator, tipper, spreader, pumper, and mining work. During our test drive it handled the rough terrain with aplomb, coping with the buffeting in its stride. And, with power ranging from 160hp to 400hp thanks to its Euro 5 Cummins engine, it hit the market with enough grunt to be a solid day-cab unit. Find out the specs here. 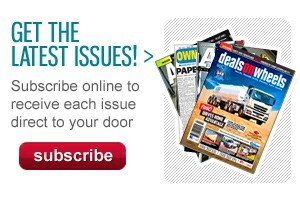 Find a Western Star 4700 on sale here. A little different, the review of the Western Star 4800FX came with an added extra – the addition of gas. 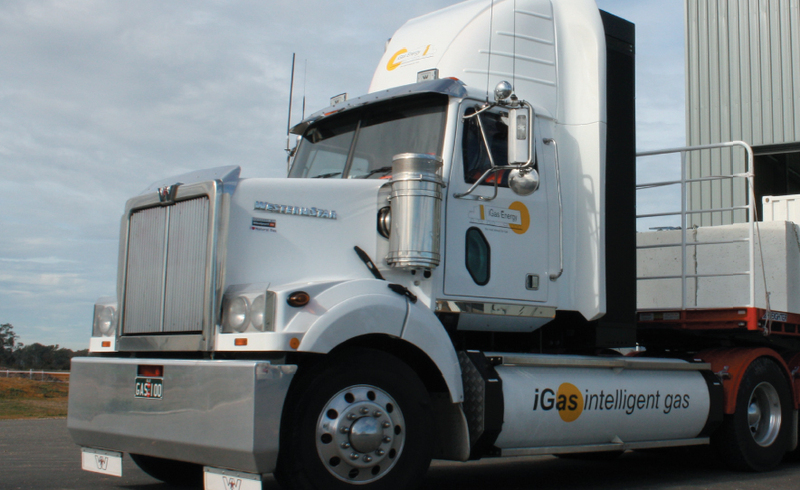 The truck was owned and run by Australian company iGas, which was in the process of developing its heavy-duty compressed natural gas (CNG) concept. Offering seriously cheap trucking – with savings thought to be in the $150,000 per year vicinity – the CNG model could be a pioneer in the future of transport. With little modifications required, it is an impressive feat. 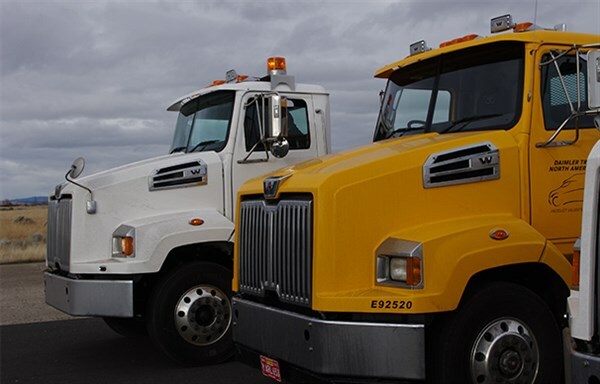 Find a Western Star 4800FX on sale here. In this head-to-head review, the Western Star 4864 FXB took on an Iveco Powerstar ISX. Both powered by a Cummins 15-litre ISX EGR powerplant and charged with hauling a B-double grossing 62.4 tonnes, the comparison saw the two trucks go hammer and tong for our approval. Coming down to a ‘head versus heart’ decision, the ‘Star took the point in many categories, including evoking "a sense of driver involvement" and being the "more enjoyable beast to steer". With great looks and great road feel, the 4864 FXB is a worthy member of the Western Star podium. Find a Western Star 4864 FXB on sale here. Backed by quality, the Constellation series boasts strong builds, spacious cabs, and great engine performance. And the 4964 FXC was no exception. The sleek looking hauler featured the 14.8-litre Detroit Diesel DD15 – pumping out 560hp – backed by a premium Eaton transmission and a heap of extras. The new long-haul flagship for the brand, it arrived on local shores with the tag as the ‘cleanest and greenest Western Star ever made’. Able to operate in temperatures as low as -60oC all the way up to 53oC, the 4900 series model came with flexibility, plenty of grunt, and a head-turning design. All of which makes the 4964 FXC an unlucky runner up. Find a Western Star Constellation 4964FXC on sale here. As part of the recent Highway 31 event, our first look at the Western Star 4900FX brought us crashing back from the 1970s to the present day. And what a fantastic journey back! While the 1975 White model was a blast-from-the-past, it left us with a few aches and pains that needed a soft, modern touch that the Detroit-powered Western Star 4900FX provided in spades. Like the Constellation 4964 FXC, the 4900FX is powered by a 560hp DD15 and aided by an Eaton transmission. However, in the years since the 4964 FXC, Western Star has added a number of extras, such as a four-camera blind spot display, keyless entry, and push button start. On top of that, its walk-through Stratosphere Starlight sleeper and liberal doses of chrome and stainless make it a sight for sore eyes and the top Western Star model we have had the pleasure of testing. Find a Western Star 4900FX on sale here. Which tested Kenworth is our favourite from the last 10 years? We break it down below.